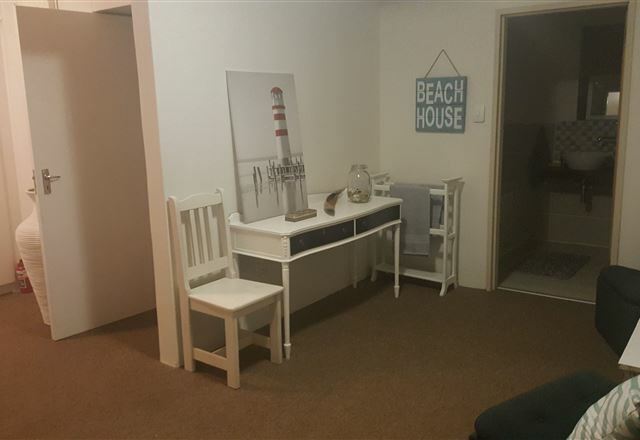 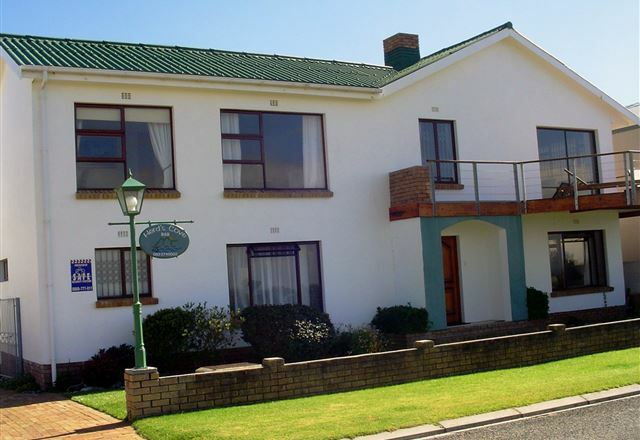 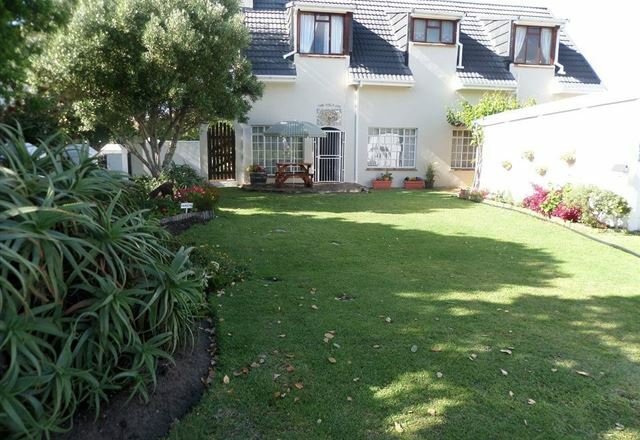 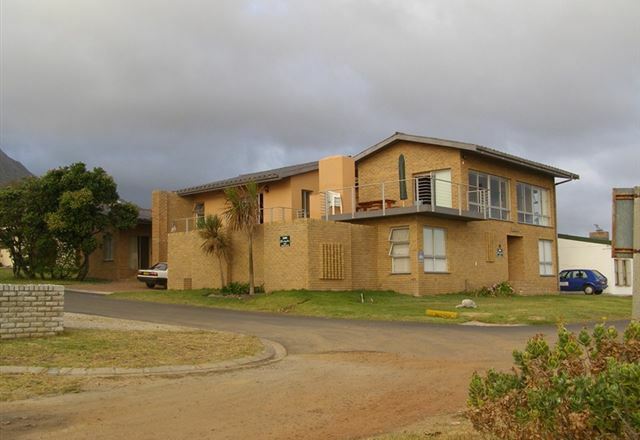 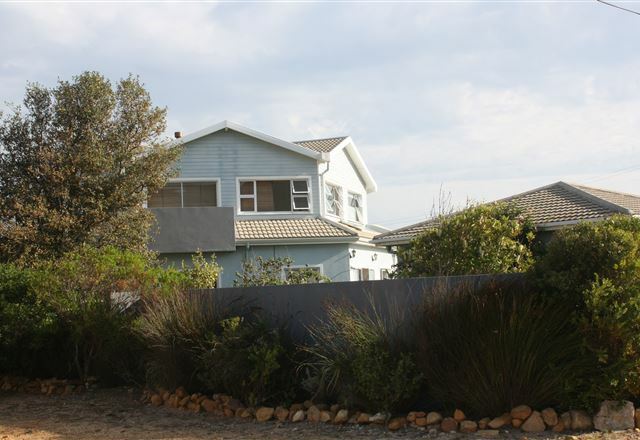 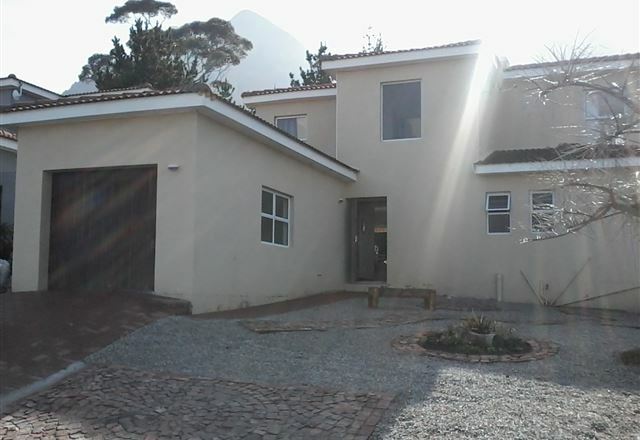 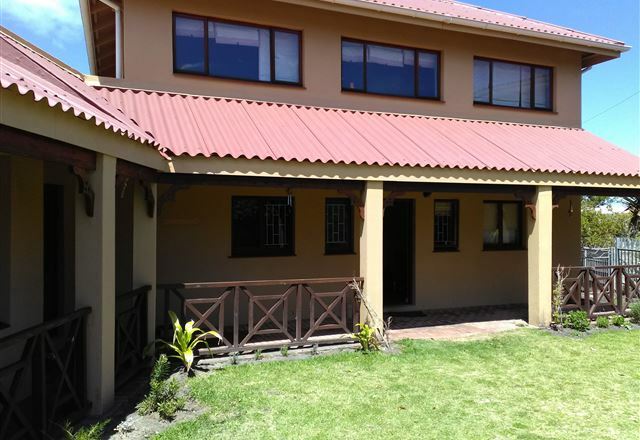 5th Avenue 171 is situated in the peaceful village of Kleinmond and offers guests a choice of self-catering flats. 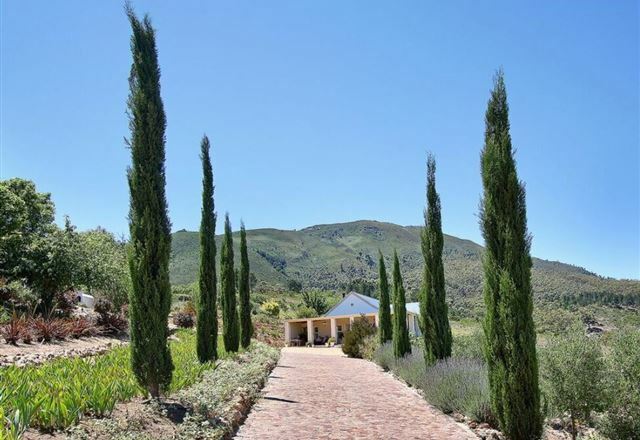 Guests can relax in the lovely garden and enjoy the mountain views or cool off in the enclosed sparkling pool. 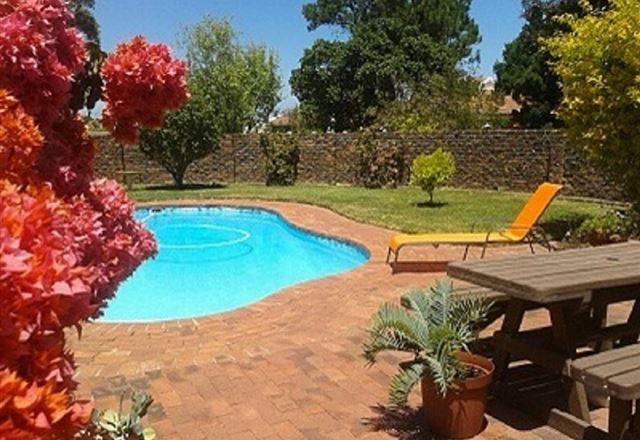 A separate shallow pool is also available as a children&apos;s pool. 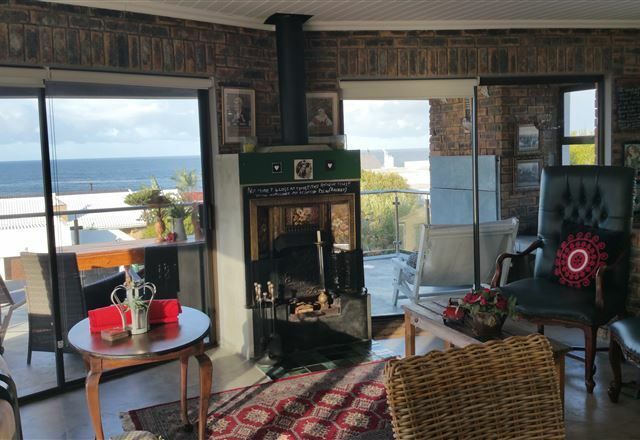 Next to the glorious rugged coastline of the Koggelberg Mountains discover a charming guest house, tastefully designed, which will relax your soul. 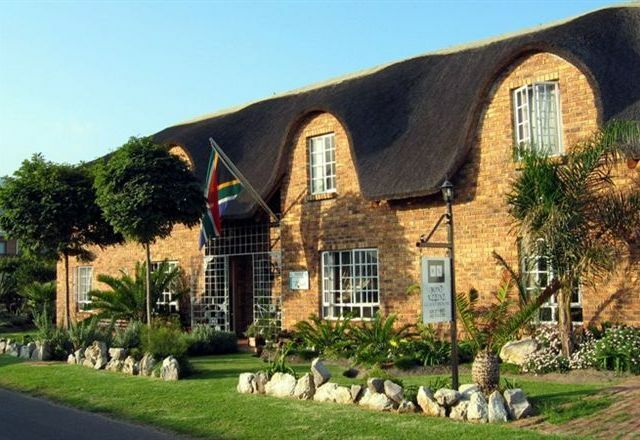 After exploring nearby villages, towns, wine farms and watching whales at play, return to enjoy the elegant guest house. 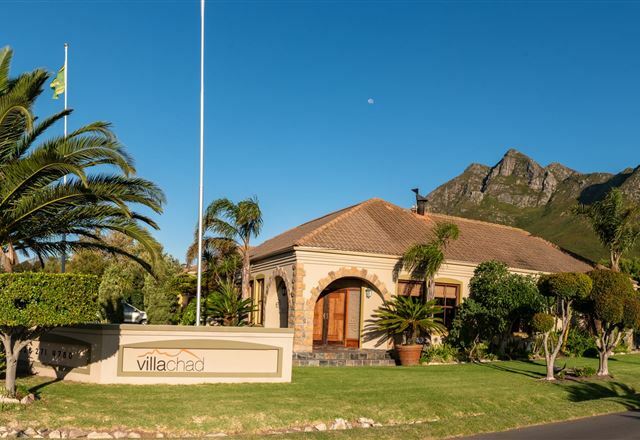 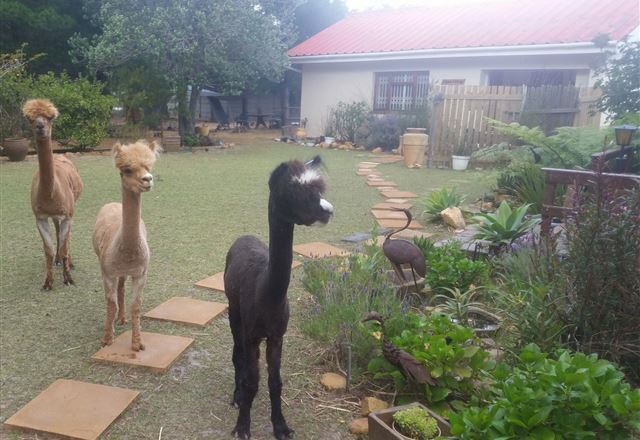 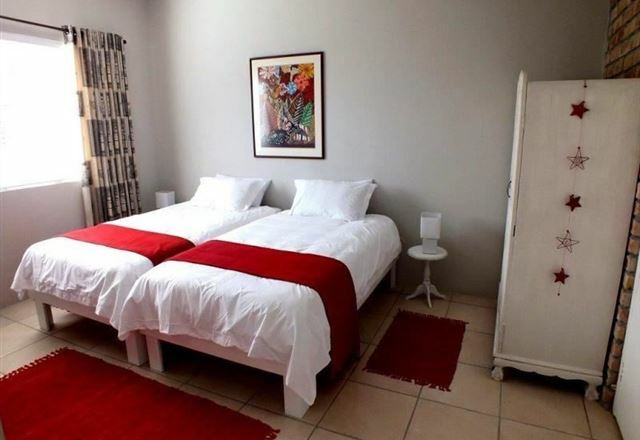 This elegant 4 Star guest house, with a distinct African spirit, is located at the foot of the majestic Kogelberg Mountains and white sandy beaches in Kleinmond. 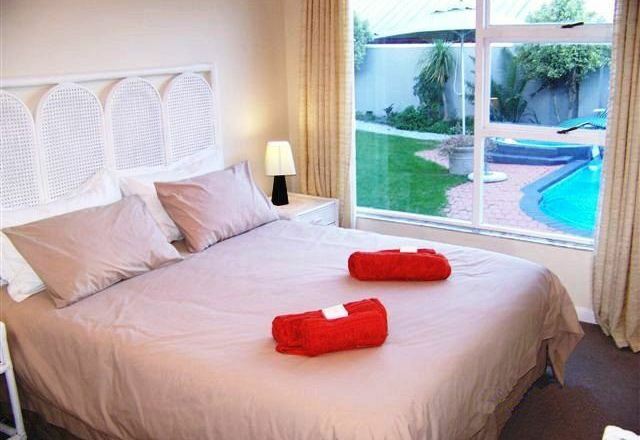 Our Nest is a lovely guest house situated in Kleinmond, only a short drive to the beach and lagoon. 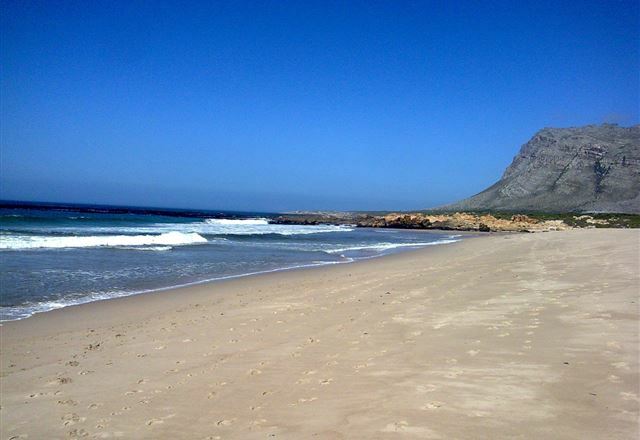 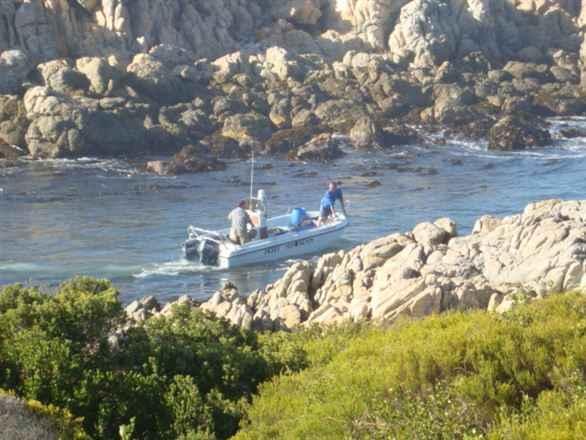 Kleinmond is a small coastal town in the Overberg region of the Western Cape. 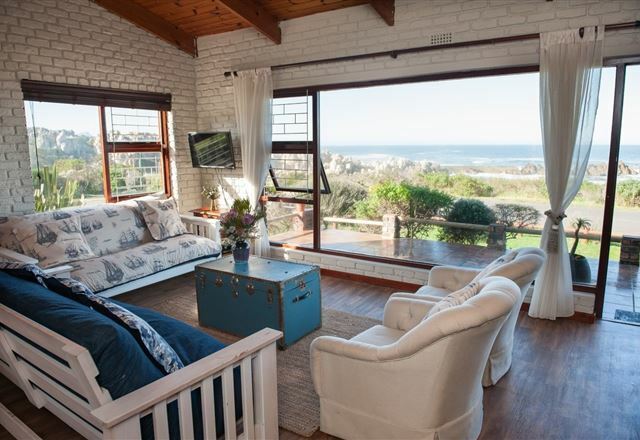 Situated in the heart of the fynbos wild flower region, the coastal town of Kleinmond is just a 90-minute drive from Cape Town. 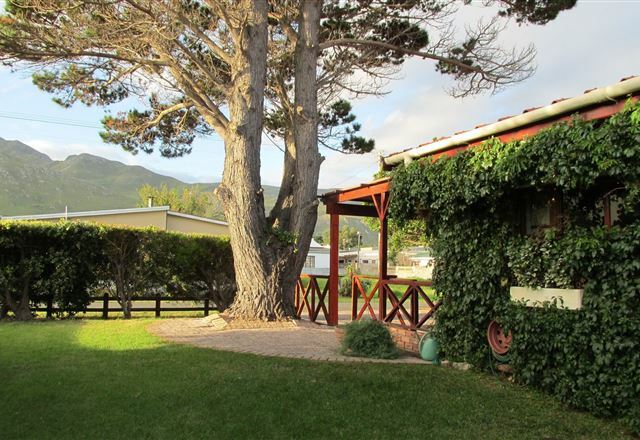 The area offers numerous outdoor activities for energetic folk and those needing a tranquil break.